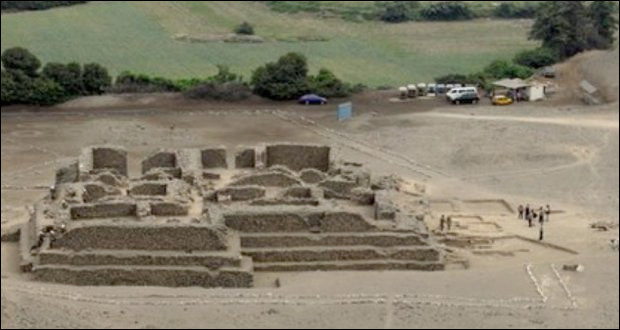 Authorities in Peru say a pyramid on one of the oldest archaeological sites in the Americas, parts of which date from 3,000 BC, has been destroyed by property developers. Criminal charges are being brought against representatives of two companies over the damage. Those responsible face as many as eight years in prison, authorities have said. A statement issued by the country’s culture ministry described the attack, which occured on June 29th, as an “attack on the cultural heritage of the nation” and said the damage caused to the structure is “irreparable”.